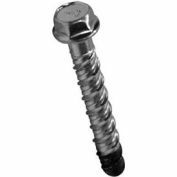 The Sleeve-TITE™ sleeve anchor is a high-strength, pre‑assembled expansion anchor designed for anchoring into concrete, masonry, and brick. 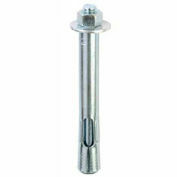 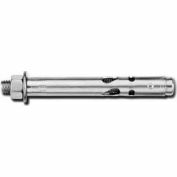 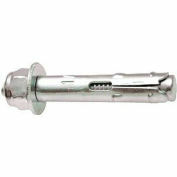 The Sleeve-TITE anchor has a 6-dimple expansion sleeve over a threaded stud bolt which provides superior performance in all conditions. 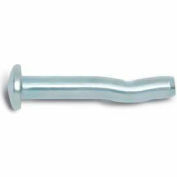 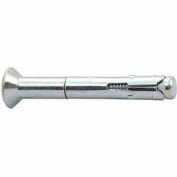 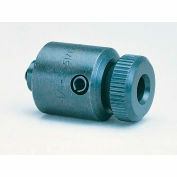 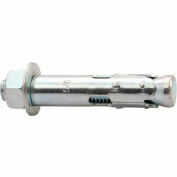 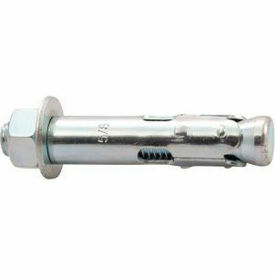 These anchors are available in a number of head styles for a wide array of applications.